Part of our service is to send a series of emails for each of the islands you will be visiting detailing affordable places to eat and suggested activities based on your desires. 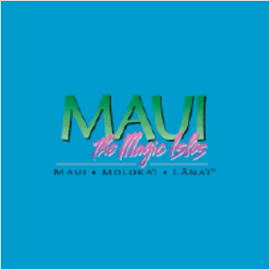 This is a free service we provide right after you book your Hawaii Vacation package with us. You can celebrate all your love with the most romantic tropical paradise on earth. Maui, Kauai, Oahu and the Big Island of Hawaii have been repeatedly voted the best places to vacation and honeymoon in the whole world. A Hawaiian vacation from Paradise Escapes - Aloha Packages will be remembered for the rest of your life. *Prices and terms are displayed as received from individual suppliers. Prices shown are per person, double occupancy. Certain offers carry restrictions and penalties to be advised at time of booking. Validity differs with each offer. Offers are subject to change without notice, subject to availability, and may be withdrawn at any time. Some blackout dates apply. Neither Express Travel nor any of its member agencies assume any responsibility for the accuracy of prices and terms. Express Travel and its sub-agents act solely as agents for the companies providing services and facilities to travelers and have no responsibility or liability for loss of or damage to property, injury or death due to errors, omissions or intentional acts of the companies providing services. 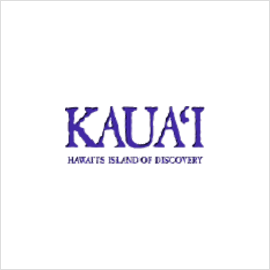 Hawaii — Save up to $200! 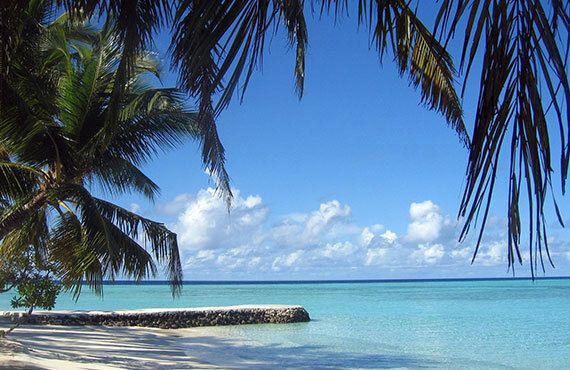 You can escape to the tropical island paradise of Hawaii and enjoy breathtaking beaches, endless activities, and more. Right now, you can take advantage of great savings with your flight and hotel getaway to Oahu; Maui; Hawaii, the Big Island; Kauai. 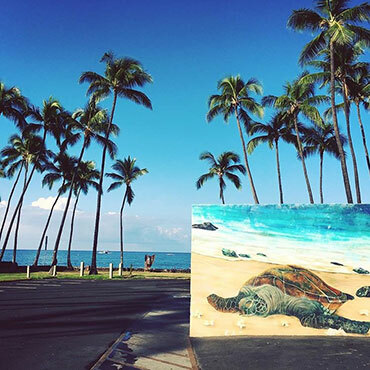 Save up to $200 per Hawaii Vacation Package. 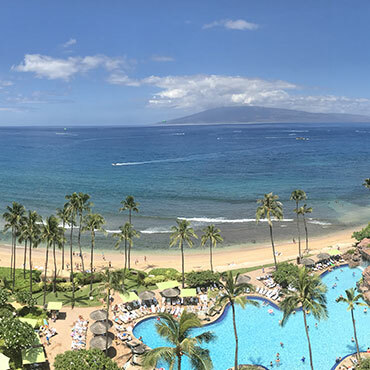 My Husband Bob and I wanted to tell you how much we enjoyed our trip to Maui and Kauai. The resorts and flights were terrific and our 40th Anniversary trip will be forever remembered. 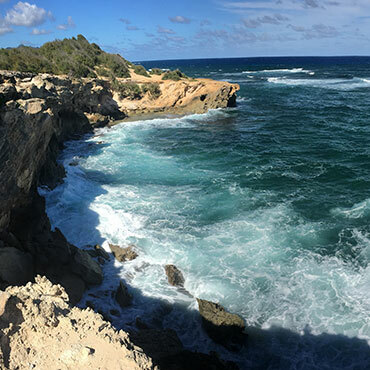 We enjoyed the resorts, helicopter ride, whale watching, beaches and Rum Plantation Tour. Also shopping, Road to Hana, dining with the locals and the breathtaking views. I have brought back several photos and videos so lots of people have asked for your agency name and contact information. If you need a reference, let us know. We will highly recommend the agency based on our trip. We checked in yesterday and the view took my breath away. The accommodations are better than I had even hoped for! We are excited to get married in this beautiful place. I just wanted to let you know we are extremely pleased! Elizabeth D. And Scott G.
We just want to thank you for the job you did in putting our trip together. Every detail went smoothly and except for airlines (TSA etc which is to be expected) there were no difficulties. We were very pleased with all of our accommodations and with the services we received. 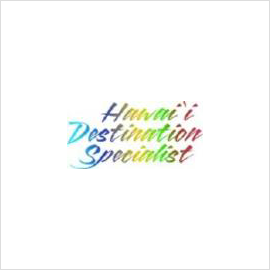 Your thoroughness and professionalism are greatly appreciated and we will definitely recommend your company to everyone who may be planning to travel to Hawaii. Again, thank you for helping make our trip so enjoyable. I just wanted to drop you a note and say thank you. We had a truly WONDERFUL trip and all the hotels were grand. You saved the best hotel for last. 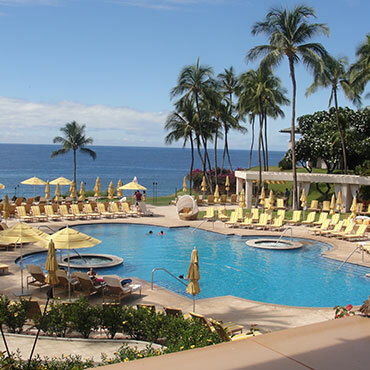 The Hapuna Prince Beach Hotel was spectacular and you made me look like a hero to my family. All the travel went well, the transfers were perfect and the whole trip was really worry free. Thank you for everything! 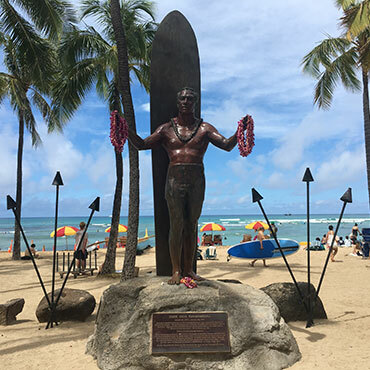 Let the staff at Paradise Escapes-Aloha Packages help you with all of your Hawaii Vacation needs, be it round trip air and car or a complete package with activities if you wish. 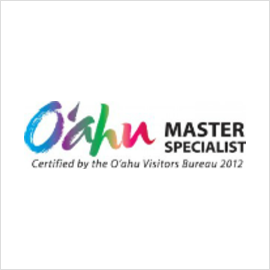 We are certified Hawaii Destination Specialists and know the Hawaiian Islands like the back of our hands, so to speak. 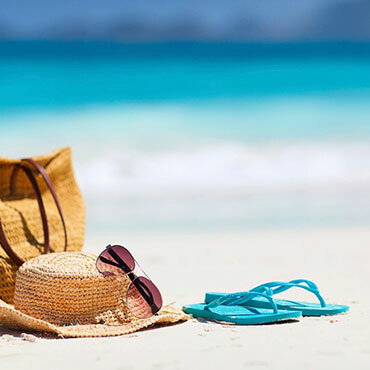 We can tailor make a vacation package that will work for you and your schedule.